How to customize the Header of TreeViewAdv Columns? 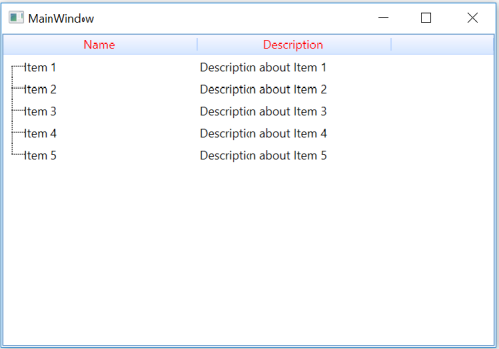 This article describes how to customize the header of TreeViewAdv columns with a common style. Use TreeViewColumnHeader style to apply a common style for all the columns in TreeViewAdv control. The following code example demonstrates the same by changing the foreground of column header.